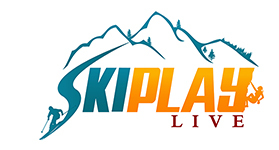 Ski News Archives - Ski. Play. Live. He produced more than 500 films that spanned six decades and inspired countless men, women and children to ditch normalcy and seek a life of extreme adventure; myself included. The Meeting 14 conference brings together top minds from inside-and-outside the snow sports industry for thought-provoking discussions about outdoor sports growth and trends. “I didn’t become a teacher for the kids; I did it for the ski pass,” might soon be the reasoning if we happen to see a swell of new teachers in our schools in the future. That’s because Angel Fire, New Mexico, is making ski-industry history with a sweetheart deal for educators.